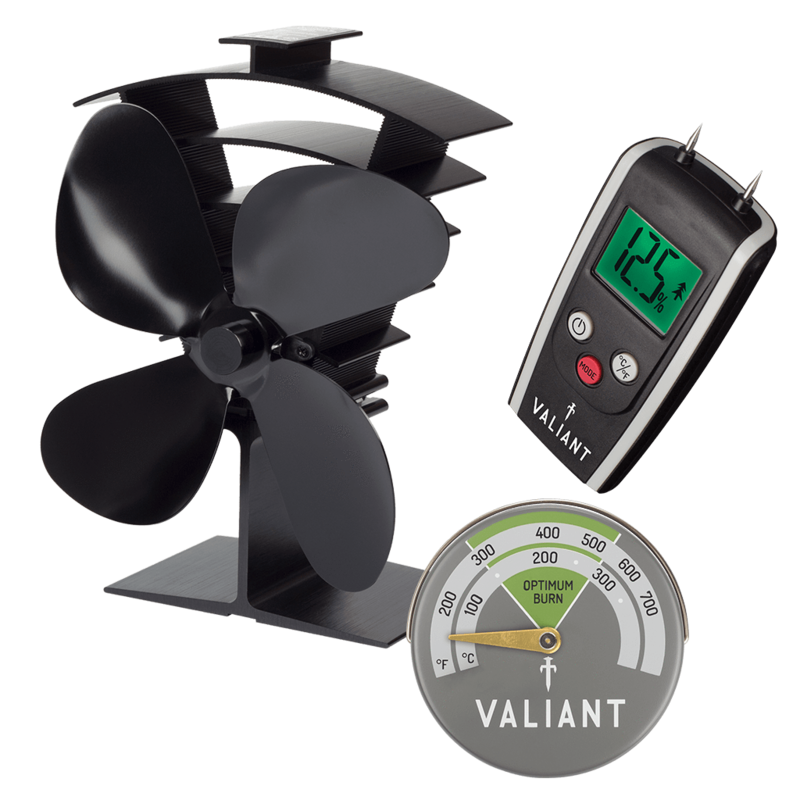 Use the handy Valiant Moisture meter to ensure you get the best burn from your fuel. Our newest model not only has a back light screen to illuminate the reading but the built-in colour change technology indicates the moisture level of the firewood. It’s an essential tool for any fireplace owner!